FNO Nominated for “Best of Queens” Award! Flushing Night Out, our amazing community night market, has been nominated by the Queens Courier for the 2018 “Best of Queens” Award in the category of Annual Event/Festival. 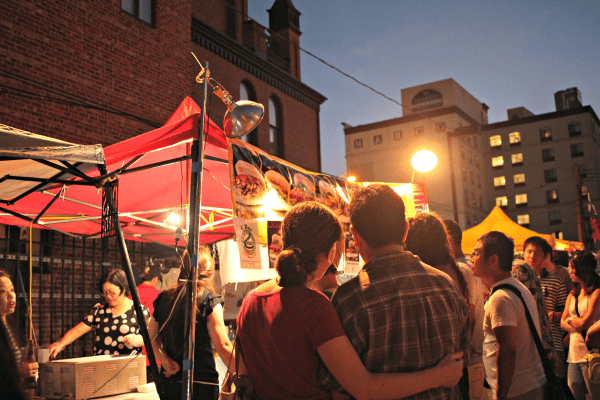 Flushing Night Out is a multicultural festival and night market that seeks to bring together our diverse community. 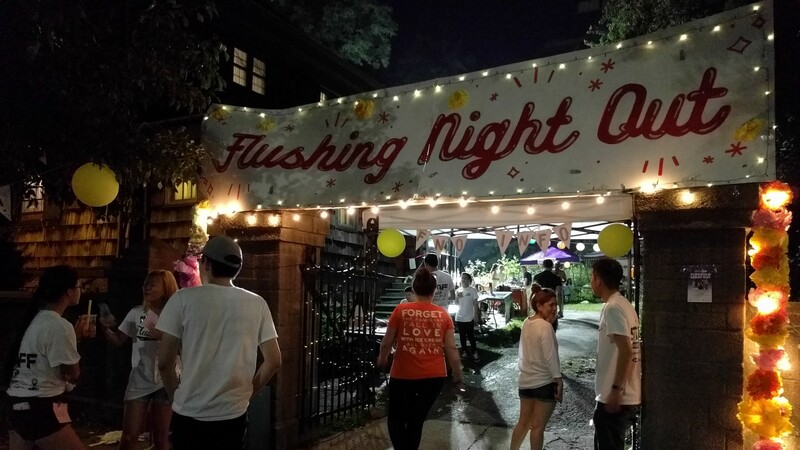 Enjoy the amazing food, unique fashion, and live music from local businesses and artists at the historic Flushing Meetinghouse. The Best of the Boro program has grown to be a coveted award for Queens’s best businesses. Hundreds of businesses are nominated and thousands of the public vote each year. There will only be one first place winner in each category crowned BEST OF THE BORO.